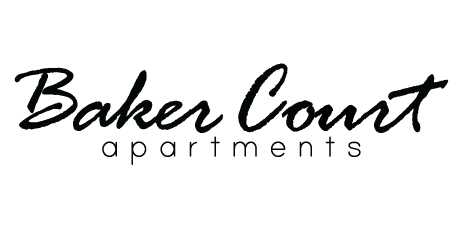 Our units are offered in one and two bedroom models ranging from 750 to 950 square feet. 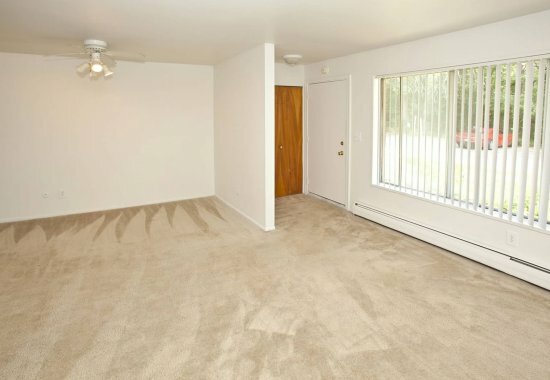 They feature heat, air conditioning and vertical blinds. 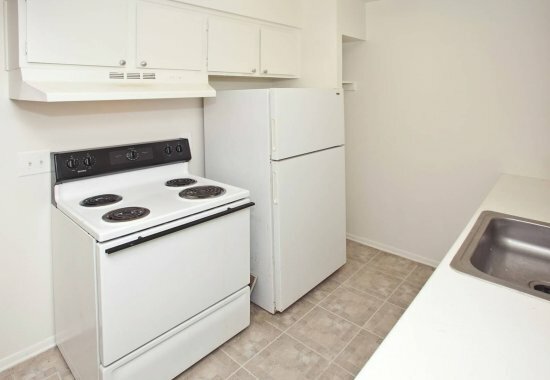 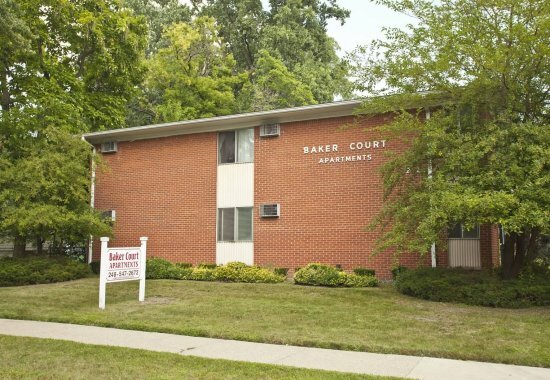 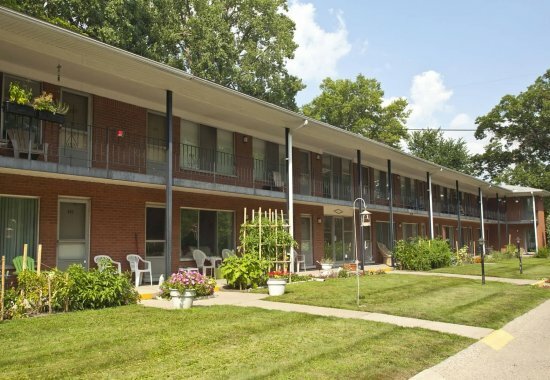 Baker Court Apartments are conveniently located close to Downtown Royal Oak, Woodward Avenue, public transportation, restaurants and shopping centers.